Another meek performance in losing for the fifth time this season in midweek to Juventus has put Jose Mourinho's position as Manchester United manager back in peril ahead of in-form Everton's visit to Old Trafford on Sunday. 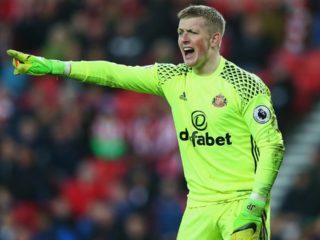 Goalkeeping legend David Seaman has saluted Jordan Pickford’s top-quality distribution as he declared the Everton stopper has proven he is England’s number one “10 times over”. 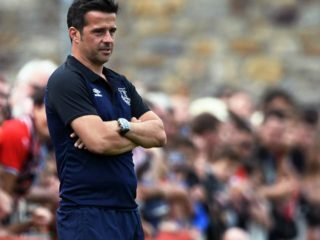 Everton signaled their intentions of challenging for a top four position with a flurry of activities on the closing day of the English Premier League’s transfer window. 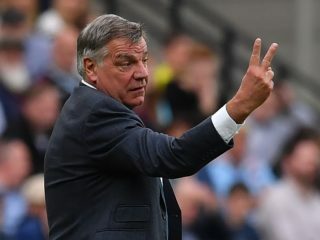 Sam Allardyce was on Wednesday sacked as manager of Premier League side Everton after just six months and despite guiding them away from trouble to an eighth-placed finish, the club announced. 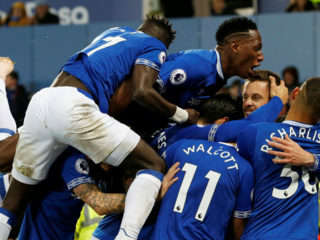 Everton striker, Henry Onyekuru has returned to Belgium to resume his loan spell with Anderlecht as he bids to finish the season on a high. 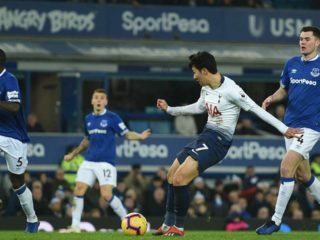 Everton attacker, Henry Onyekuru has returned to the training pitch after extensive time out with a knee injury. 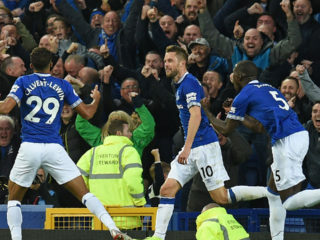 Burnley ended an 11-match winless run in the Premier League as Chris Wood's late header sealed a 2-1 victory over Everton on Saturday. 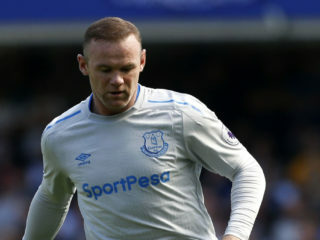 Wayne Rooney says he chose the "pressure" of returning to boyhood club Everton over a massive payday in China when he left Manchester United. 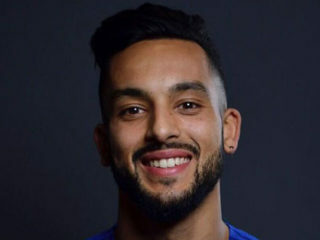 Arsenal forward Theo Walcott is edging closer to a £20 million ($28 million, 23 million euros) move to Everton after he travelled to Merseyside for a medical as Toffees coach Sam Allardyce bids to boost his attacking options.